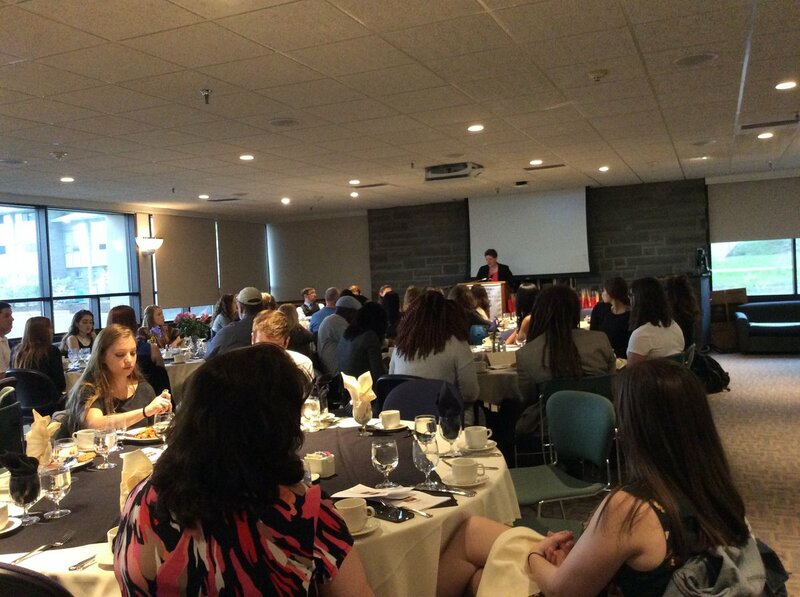 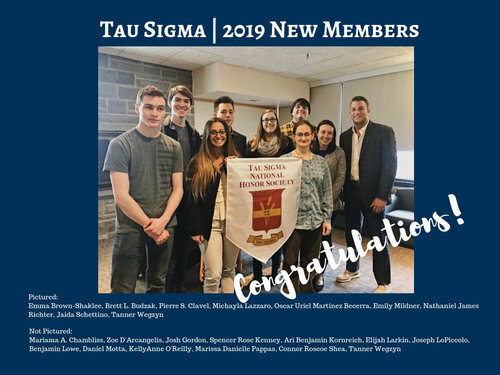 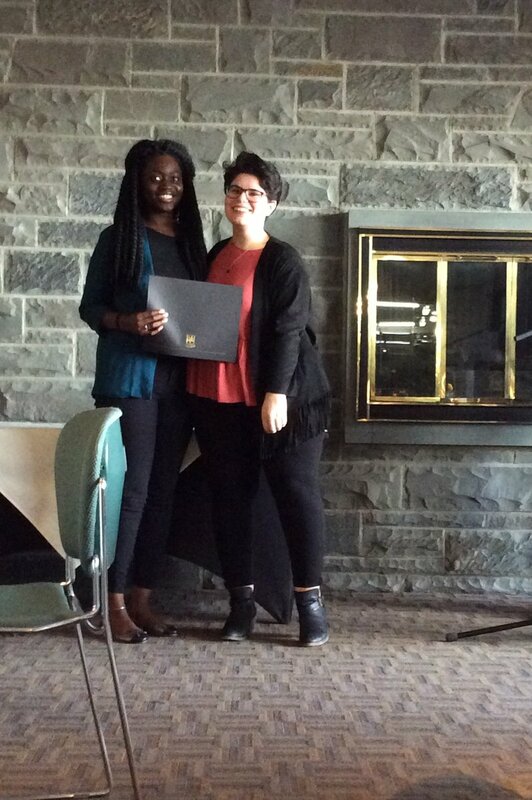 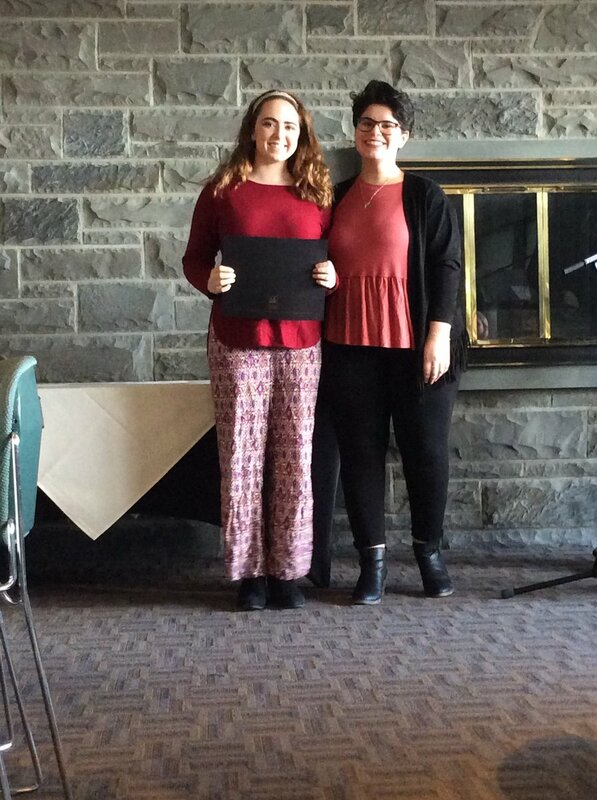 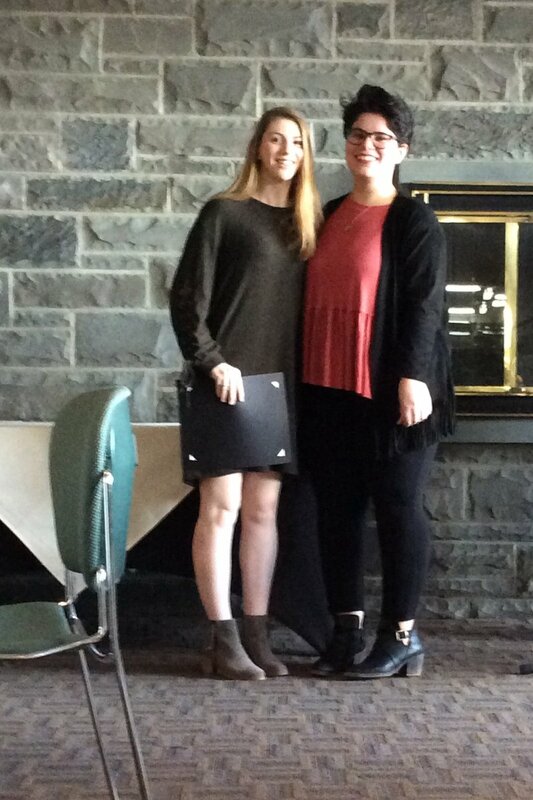 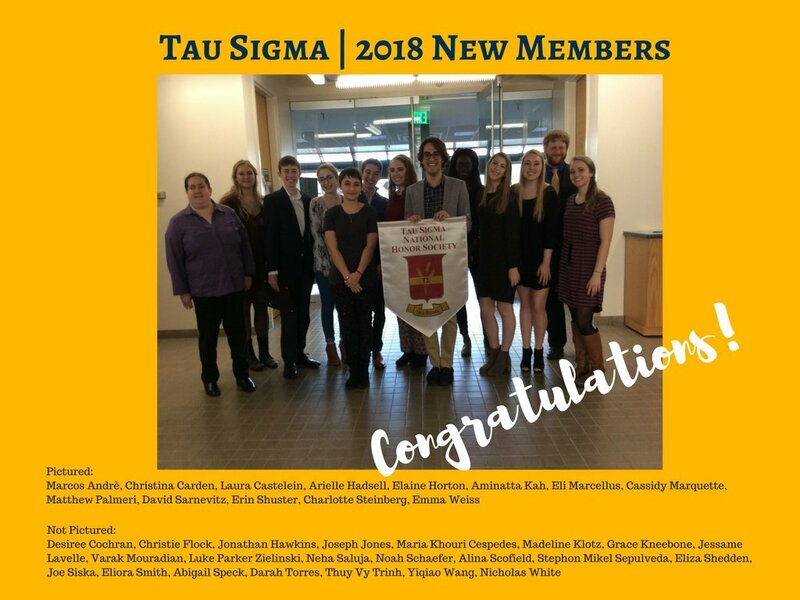 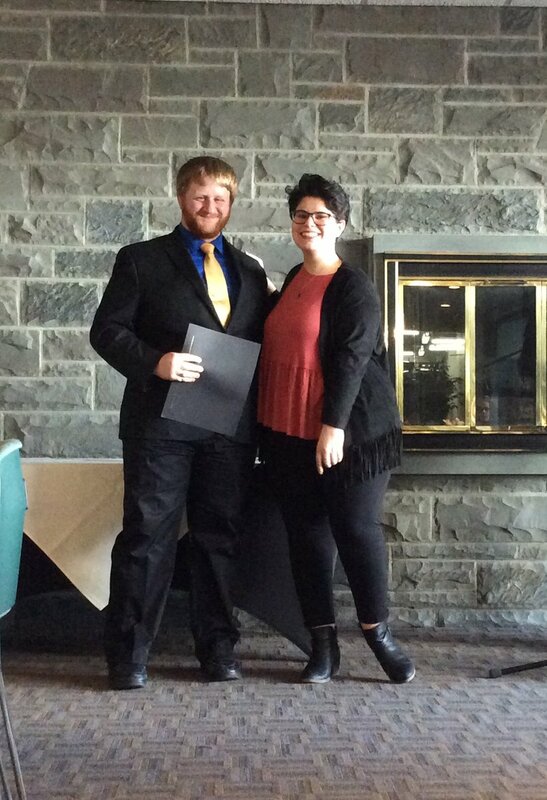 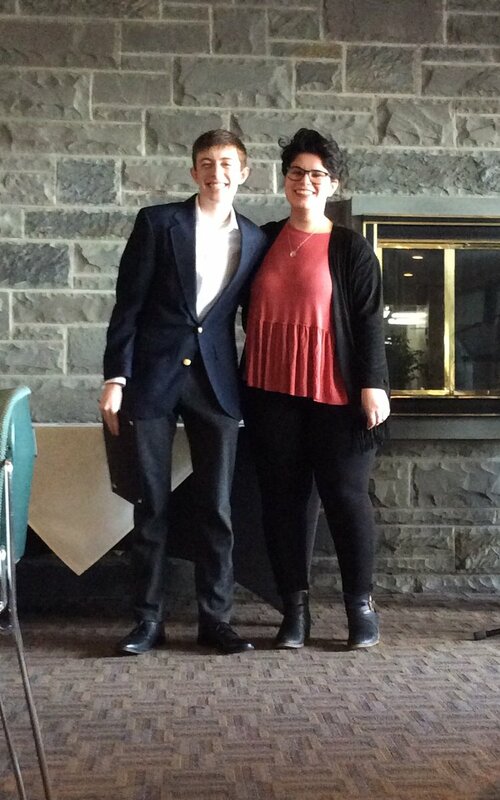 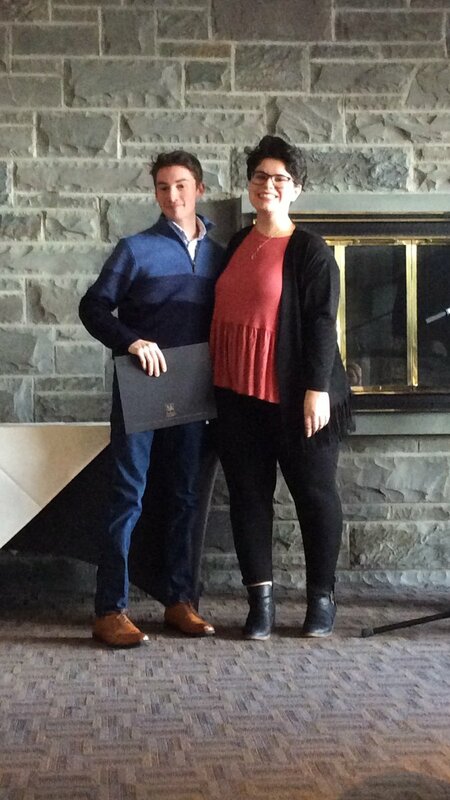 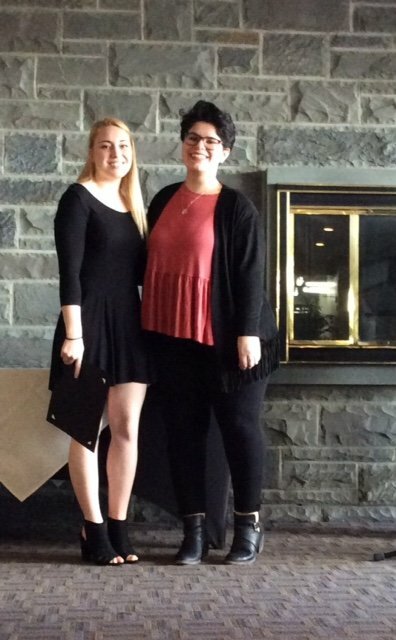 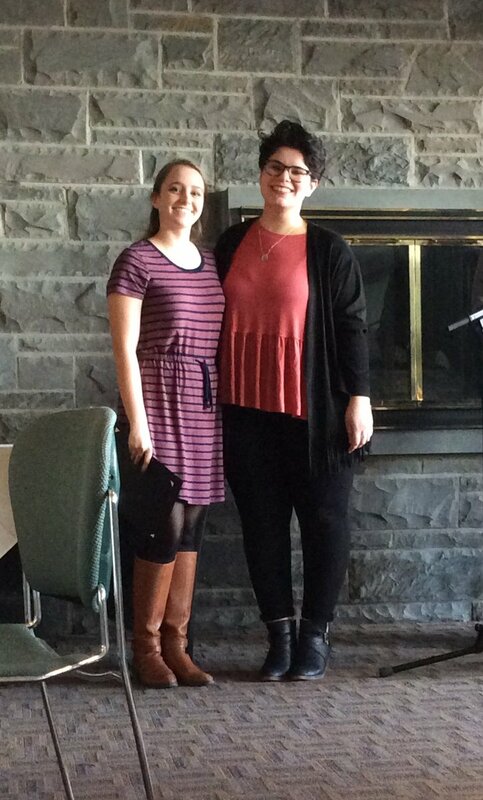 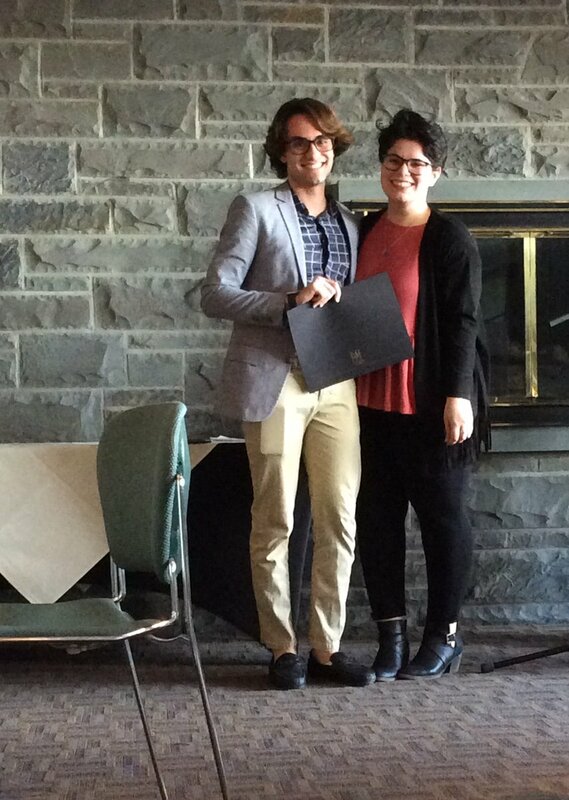 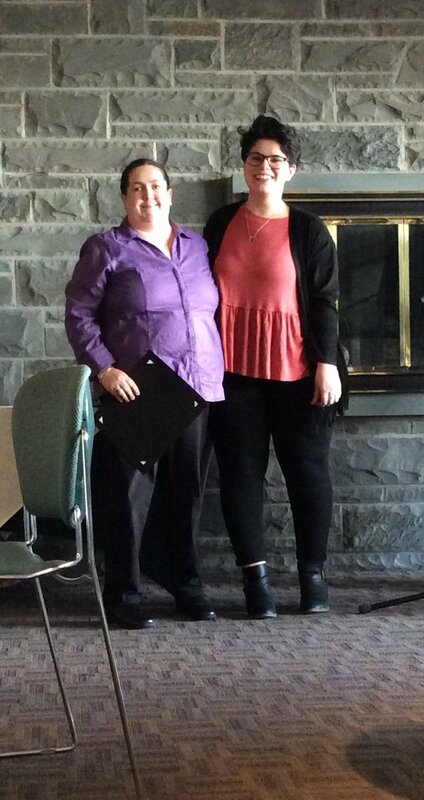 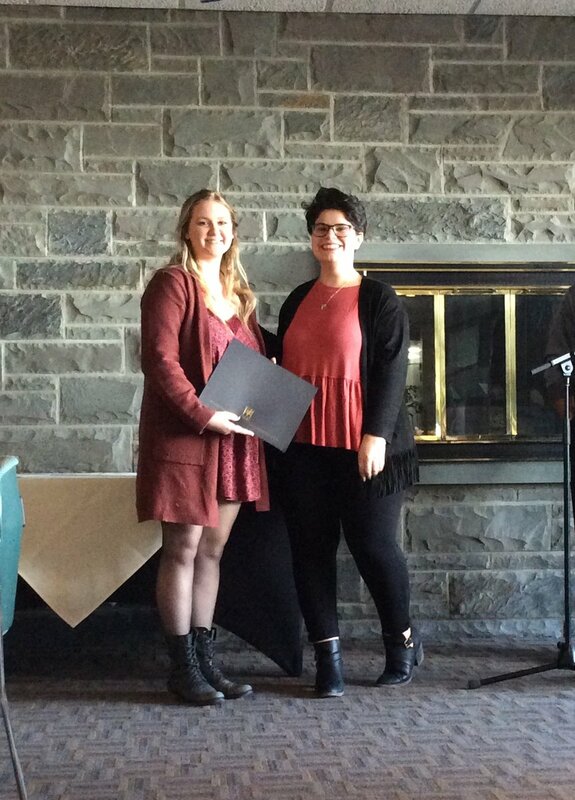 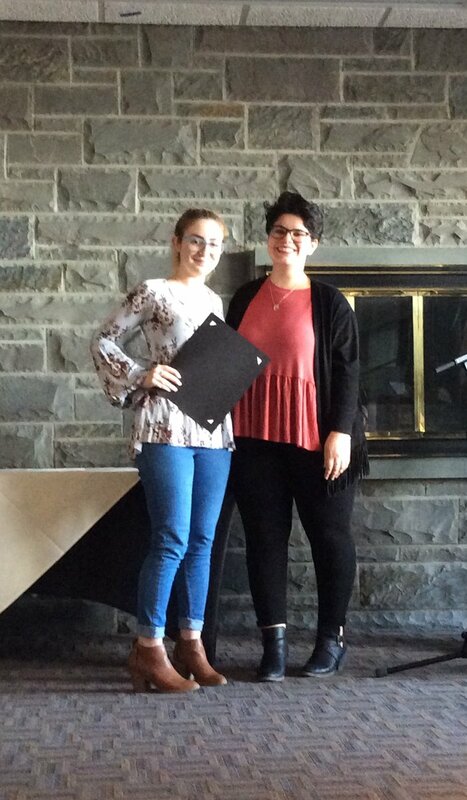 The Academic Advising Center would like to congratulate the newest members to the Zeta Alpha Chapter of Tau Sigma National Honor Society at Ithaca College. 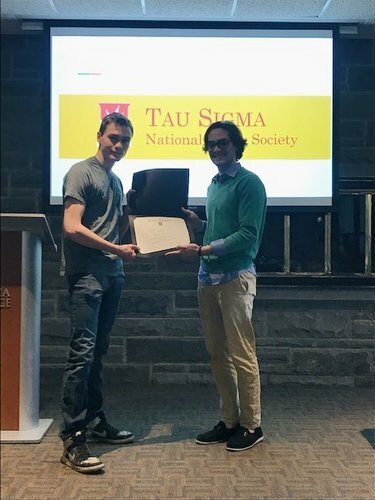 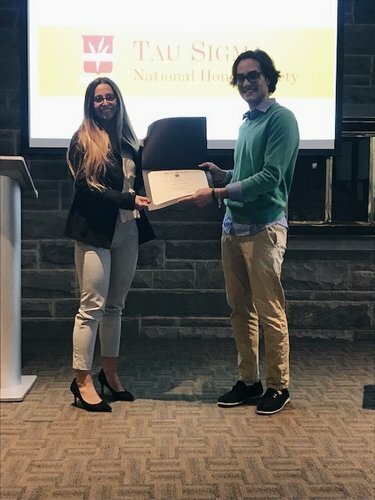 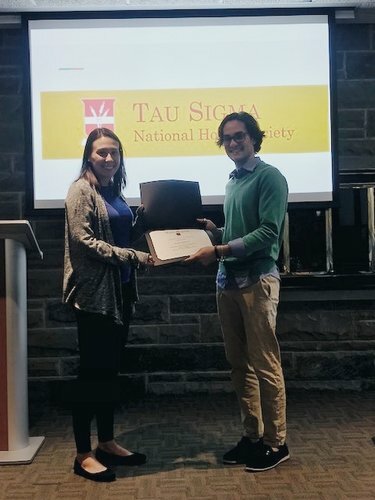 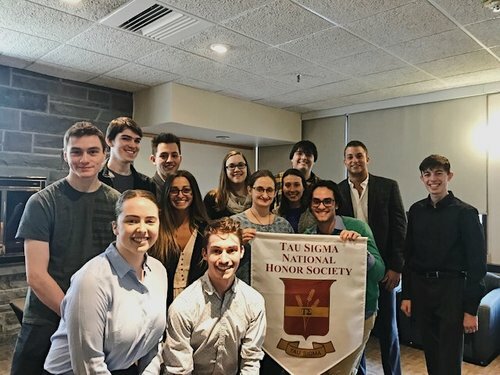 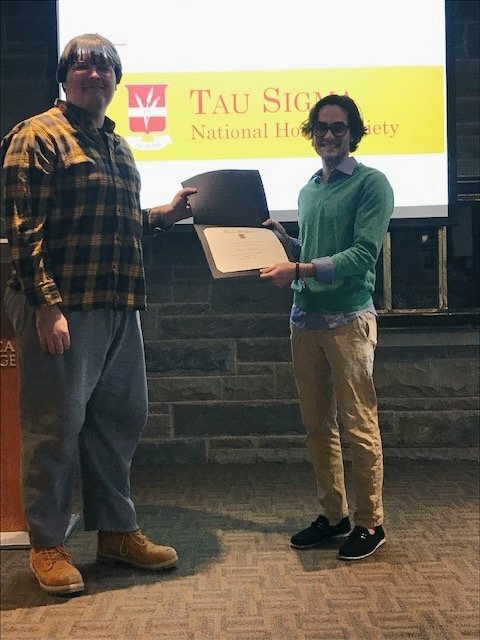 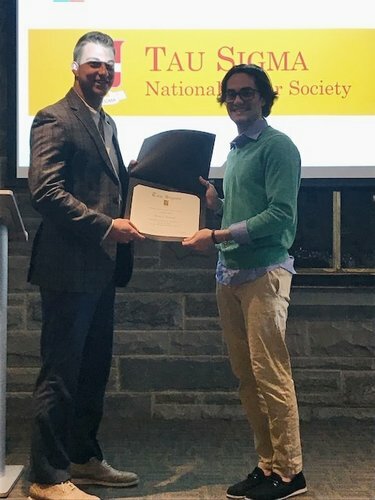 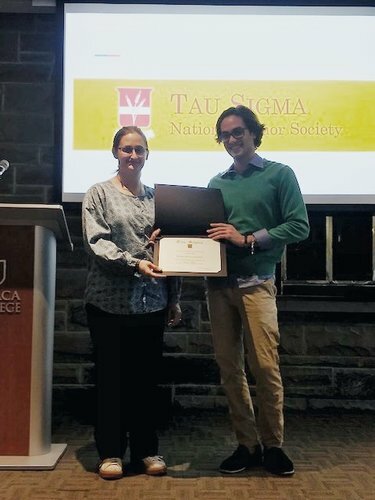 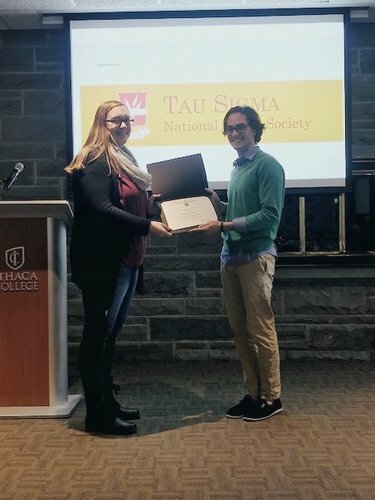 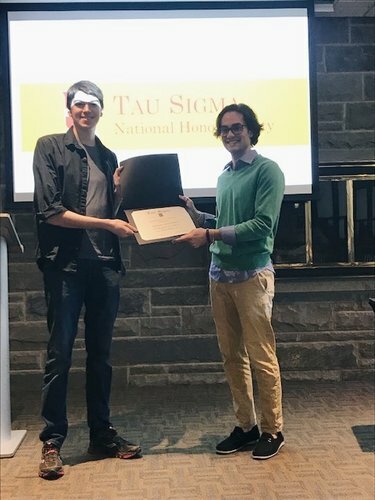 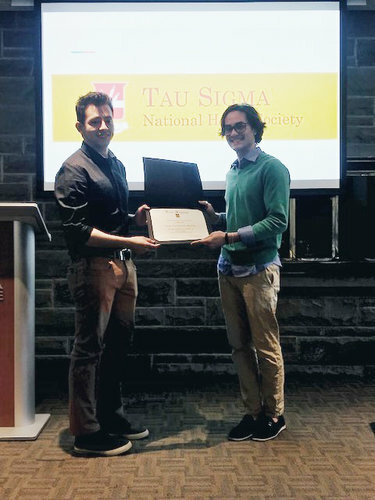 Tau Sigma National Honor Society is an academic honor society designed specifically to "recognize and promote the academic excellence and involvement of transfer students." 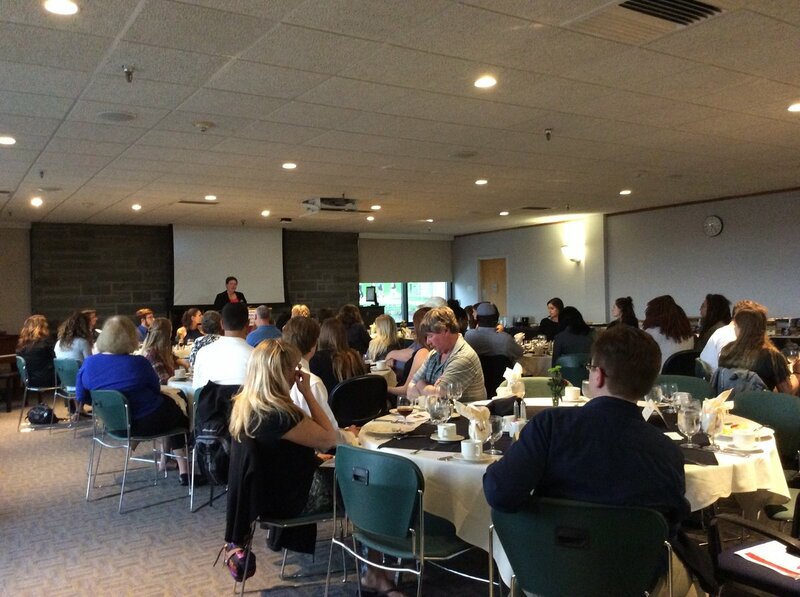 The Zeta Alpha Chapter of Ithaca College is sponsored by the Academic Advising Center, a part of the Center for Academic Advancement. 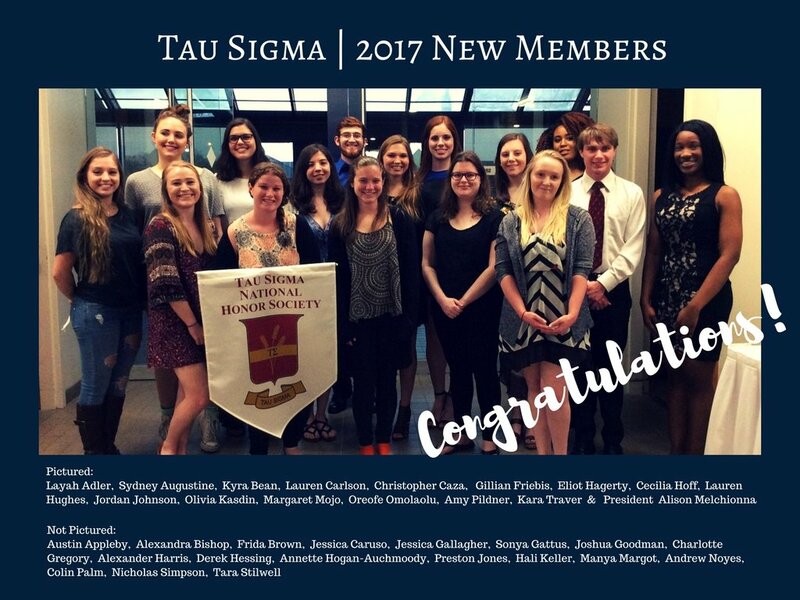 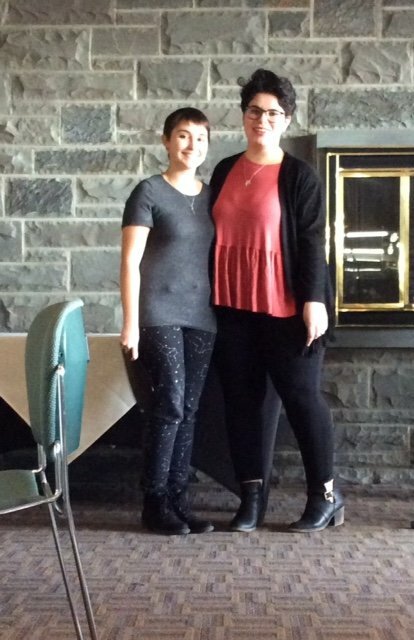 To learn more about the Zeta Alpha Chapter at Ithaca College please visit https://www.ithaca.edu/advising/transfer/tausigma/.